The New York Racing Association operates Aqueduct, Belmont Park, and Saratoga raceways, contributing more than $2 billion annually to the economy. However, the highly public and regulated industry had made attempts at increasing general admission difficult, resulting in unchanged pricing for almost a decade. NYRA hired Integrated Insight to develop a pricing strategy that would optimize its current revenue base and create opportunities for incremental revenue growth. 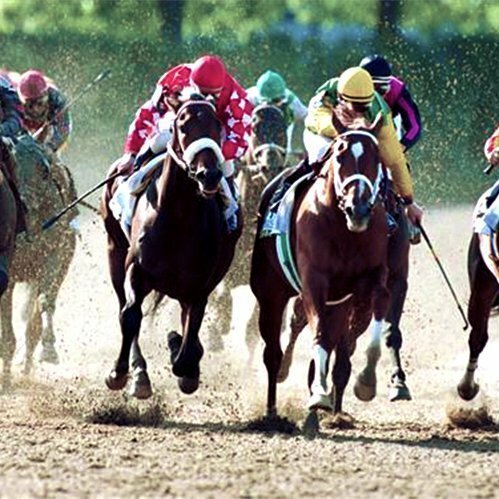 Each track is unique in its opportunities and challenges, including disparate seating capacities, different racing days and seasons, varying popularity in premier horse races, and dissimilar demand patterns for products and purchase behavior. Through a detailed analysis of historical, transactional level detail; a review of marketing and sales efforts; and examination of non-admission generating revenue such as food and beverage, Integrated Insight was able to identify significant revenue upside. Recommendations included combining clubhouse and grandstand general admission, and seat stratification to match capacity and revenue to demand. Both efforts provided more customer value while allowing for inherent price increases. In addition, the Belmont Stakes, the biggest NYRA race and last of the Triple Crown series, benefits financially during years of a potential Triple Crown winner, while struggling with waning excitement in other years. To help optimize revenue in both possible situations, an advance purchase pricing structure was recommended for reserved seating. The structure created a strong incentive and only a small price increase for guests to purchase in advance, while allowing larger pricing increases to be realized in the case of a potential Triple Crown winner. The recommended pricing strategy is estimated to collectively drive a 12% to 15% increase in non-wagering revenue.